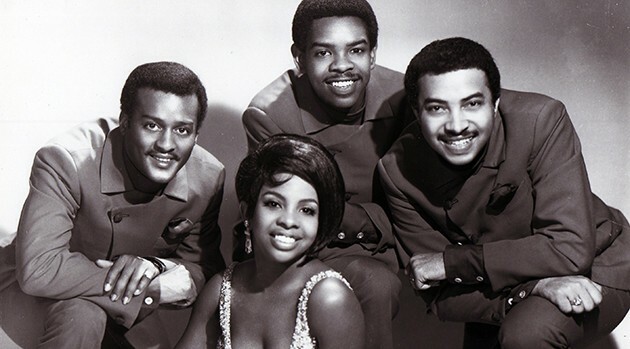 William Guest, far right; Gilles Petard/RedfernsWilliam Guest, a founding member of Gladys Knight and the Pips, died in Detroit on Thursday. He was 74. The news was confirmed on Twitter Friday by Guest’s daughter. “My father, William Guest of Gladys Knight & the Pips died 12/24 of congested heart failure. RIH Daddy!” Monique L. Guest tweeted. Together with Knight, Guest and the rest of the classic Pips lineup — Edward Patten and Knight’s brother Merald “Bubba“ Knight — scored more than 20 top-20 singles from the early 1960s through the 1980s including classics like 1973’s chart-topper “Midnight Train to Georgia,” “Neither One of Us,” “Best Thing that Ever Happened to Me” and their uptempo rendition of “I Heard It Through the Grapevine.” The group was inducted into the Rock and Roll Hall of Fame in 1996.